Nordic by Nature has a very special treat for you today! An exclusive premiere of "Empty House" by NANOME, which is a solo project of Soffie Viemose. The single is a duet with the one and only (yes, we love him! :) ) - Asbjørn. 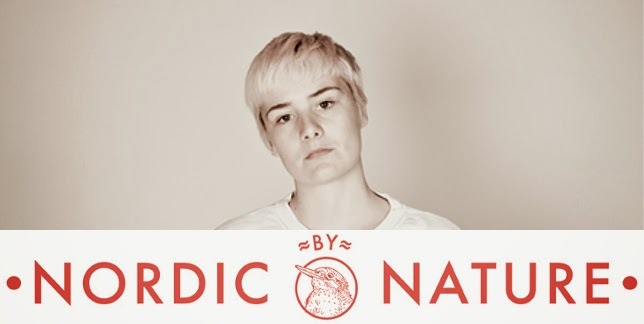 Check out the song below and read what's Nordic by Nature has to say about the song - HERE.